News > Higher education > MOOCs: Paradise lost? 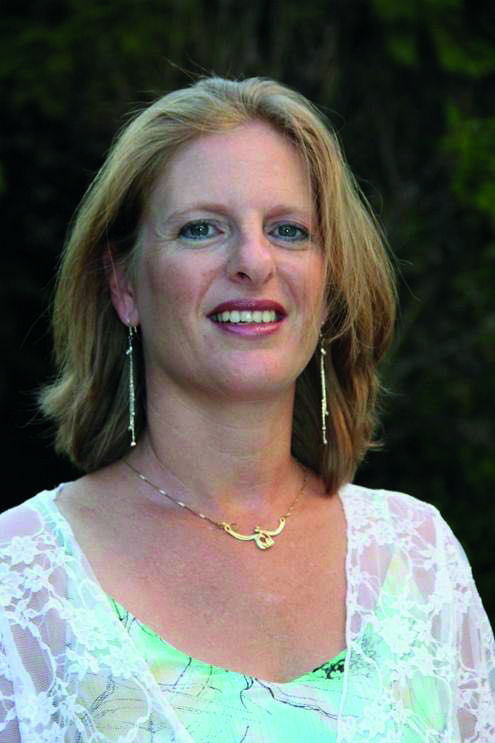 “We had people claiming that we were delivering a course which would help our enemies build a bomb.” For Miri Barak, Associate Professor at the Department of Education at Technion, Israel’s renowned science and technology university, and pioneer of the world’s first Arabic language MOOC, the region’s fractious geo-politics proved more difficult than any technical challenges. “Most of our students were from countries Israel didn’t have diplomatic relations with; we were teaching people we couldn’t even meet,” he said. Despite its teething problems, Technion’s MOOC in nanotechnology, which was jointly developed by Miri and Professor Hossam Haick, a leading nanotechnologist, has attracted over 60,000 students, from over 16 countries, since its launch in 2014. It is emblematic of the potential of the format: free, online education that crosses cultural, linguistic and political borders. But as Nigel Smith, MD of Courses and Learning at FutureLearn, a major MOOCs provider, noted: “The MOOC is far from dead. It is already evolving. The vast majority of our learners still learn for free, but we also cater to those who need more specific qualifications.” This transition can be seen across the format. Whilst the majority of providers still offer some courses for free, most have or are developing paid-for components, and even entire degrees. FutureLearn, for instance, are offering a growing portfolio of Continuing Professional Development (CPDs) courses aimed in particular “at the healthcare sector.” MOOCs allow busy professionals to learn “at their own convenience in digestible chunks on their smartphone, desktop or tablet,” said Nigel. Free courses can also be a gateway into more formal education, Nigel argued. “We have ‘taster’ MOOC courses that are pathways to academic credit including fully online degrees.” This flexibility allows learners “to dip their toe in and see if they like the subject area. 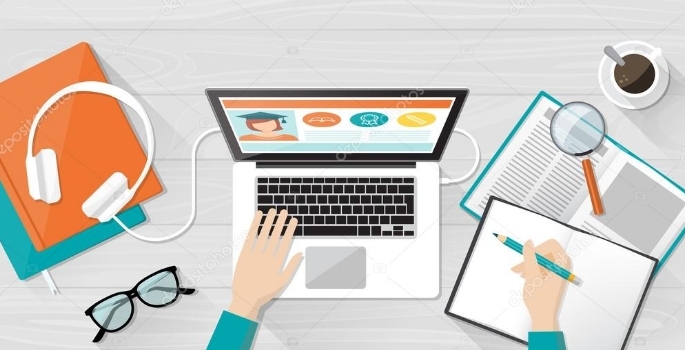 It’s a great ‘try before you buy’ option for students.” Sometimes, MOOCs can be used to open up higher education to pupils who might never have had the chance to peruse it formally. FutureLearn has, for instance, been running a five-year project to educate Syrian refugees in Jordan and Lebanon through a Basic English MOOC in partnership with King’s College London and the British Council. Aside from technological challenges, MOOCs face other issues. Course completion is a pressing one. FutureLearn may have had over 19 million course enrolments since its launch, and 8.09 million current registered users but data on completion rates are harder to come by. This problem is not unique to MOOCs. The internet’s culture of disposability – its pervasive share-and-forget mentality – is arguably antithetical to the extended concentration and lengthy time investment required for higher education courses. To some extent, this discrepancy is mitigated by much-touted convenience of the online learning model. But how do MOOCs providers ensure they keep their learners’ attention beyond their next Twitter notification? Brian is now dismissive of the free MOOCs model: “MOOCs suffer from low engagement, poor completion rates, and often an inability to effectively prepare students for the contemporary job market.” As with many online-only businesses, accreditation and market saturation have taken the sheen off MOOCs: with so much choice, potential students are likely to make decisions based on brand recognition rather than detailed research. And, with universities as diverse as Harvard and Southampton expanding their online provision, that market is set to get even more crowded. In addition, with the transition among existing providers like Udacity away from MOOCs towards a more tailored, paid-for model, it seems the utopian promise of free education for all is swiftly receding. A suggestive comparison with the evolution of the internet itself can be made. The early internet pioneers, like John Perry Barlow, heralded its egalitarian potential as an unfettered space untainted by the “weary giants of flesh and steel” of industrial capitalism. It is likely that they would look askance at what it has become: the most monopolistic moment in human history, concentrating unprecedented wealth and power in the hands of a few companies (and their billionaire founders). But Miri is cautiously hopeful that the idealistic potential of MOOCs can be resurrected. “When we talk about 21st-century skills of collaboration, communication, a global mindset – all these things are achievable with MOOCs. They just have to be used wisely.” Perhaps paradise is not quite out of sight after all.